Parker Contract Cleaning was established in 1993 by Phillip and Gaynor Parker and has grown as a successful business ever since. We specialise in office cleaning throughout oxfordshire and offer a wide range of cleaning specifications and hygiene consumables which will meet the needs of your company. Offices, meeting rooms, communal entrance ways/stairways, washrooms, sports centres, museums, laboratories, student accommodation, Mon - Fri or 3 times, twice or once per week. Choose your specification to meet your cleaning requirement and let us do the rest. 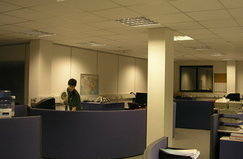 We are very experienced at supplying our customers with excellent regular office cleaning services. Evans Vanodine range of cleaning products. These products provide our staff with a reliable and safe range of chemicals with which we have immediate access to data sheets. Carpet cleaning, upholstery cleaning, pressure washing, window cleaning, emulsion sealing, stripping and sealing (and or sanding). 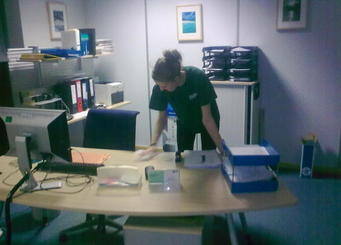 Deep office cleaning, deep kitchen cleans, builders cleans, Oxford event cleans, Oxford factory cleans, Oxford fly tip removal. 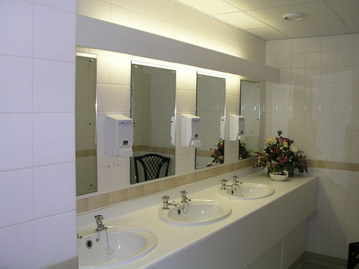 Sanitary units, fragrance units, soap, handtowels, toilet paper and dispensers. We also offer a wide range of Hygiene consumables, cleaning products and accessories.For a full list of our hygiene consumables and cleaning products please visit our shop. 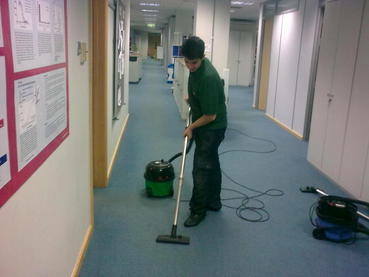 We can make your regular cleaning contract more proffesional, efficient and reliable. 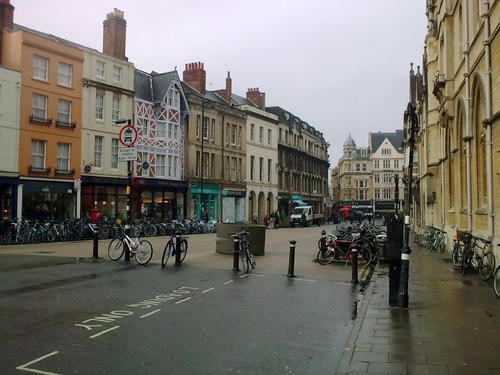 We are an Oxford based cleaning company, offering Oxford cleaning services to clients in Oxfordshire and surrounding counties.